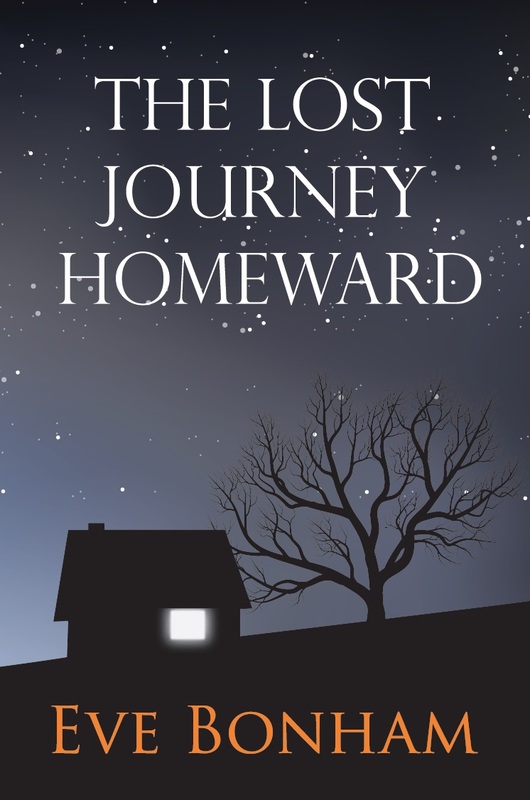 My third book has been published this summer by Onwards and Upwards – a novel called The Lost Journey Homeward. It is a contemporary take on the parable of the Prodigal Son, though in my book the prodigal is a daughter, Kate, who strays off the rails and falls into bad company overseas. The son, David, is a stay-at-home workaholic who runs a debt-ridden hotel. They try to get things back on track as they look for love but find disaster. Their father, Theo, is a renowned sculptor who tries to help his wayward children. My story interweaves the relationships between the family members, people they encounter and the ones they love. I have a Book Launch on Thursday 10th September at 4pm in Salisbury at the Sarum College Bookshop in the Cathedral Close. I shall be giving a short talk with a reading from my book and there will be free tea and cake. Not for free but good value is the paperback which sells for £9.99 and the author – that’s me – will be there to sign your copy! Everyone is welcome. Do come – and bring a friend. Authors must help their publishers to market their own books these days. We tend to target local booksellers to hold book launches, talks and signings in our own areas, where we know people and can spread the word or words (literally) to our contacts and friends. It’s quite easy to sell to friends, who are generally supportive and buy. But selling to strangers is the most satisfying – they are buying the book not because they know you but because they like the look of the cover, or they are intrigued by the story outline. Perhaps they’ve read a review or heard about the book, or they’ve just met you, chatted with you and decided to buy it. What a compliment! How satisfying. My Novel as an E-Book – Free! Just published: my novel “To the End of the Day” about a troubled friendship (published in hardback in summer 2011) is now available as an eBook in a Kindle Edition from Amazon. Price £4.50/$6.99. Here is the link:- http://goo.gl/wGPR4A But you can download it for FREE during the 5-day launch promotion next week. This free download is available from Thursday 3rd September until Monday 9th September. So if you haven’t already read it, do enjoy my book in its eBook form. Summer holiday over, I’m now back at work … writing. My novel “To the End of the Day” has recently appeared in Poland with the title: “U Kresu Dnia.” It was translated by Teresa Komlosz and published in paperback by Proszynski Media in Warsaw with a price tag of Cena 29,90 zl. I hope it sells well! It’s available on Amazon (if you read Polish) for £9.90 I like the front cover illustration which depicts a couple sitting on a river bank beneath a tree with the sun gleaming through the branches. However, I was a bit puzzled as to why their designer chose this as I cannot recall such a scene in my book! I have just heard from my publisher that they have sold the publishing rights to my novel in Poland. So it seems that my book, and also the eBook, will be on sale next year in the Polish language. “To the End of the Day” is going international! Great. There is to be an advance against royalties and here’s hoping that my publishers sell rights to my book in other countries too! A book launch party has been arranged to celebrate the publication of my new book “To the End of the Day” by Book Guild. It will be on Tuesday 24th May, two days before the actual publication date, and is to be held at Montpelier Galleries in Knightsbridge by kind permissionof Bonhams Fine Art Auctioneers. This is where I used to work and conduct auctions some years back. Familiar territory! Lots of friends are coming so it should be fun. 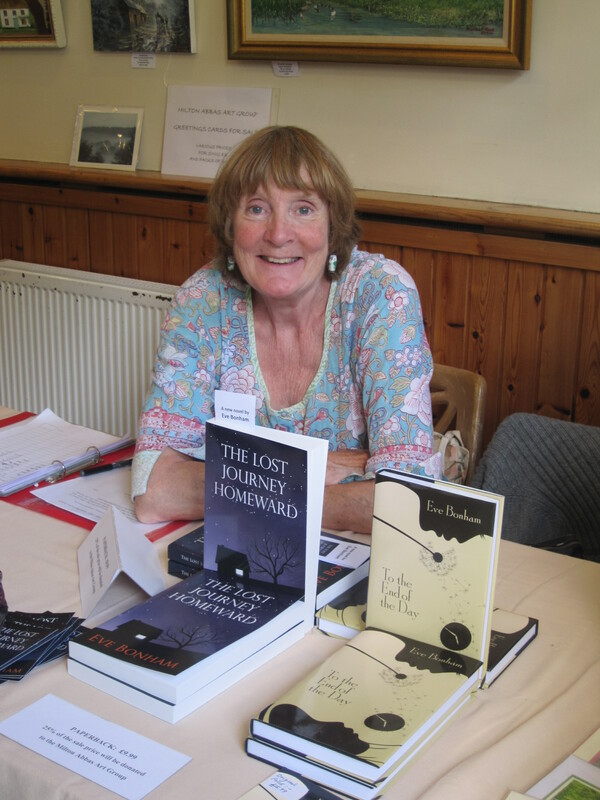 Since ‘Madness Lies and other stories’ was published in September, I have been busy with book signings and events. The London Launch was held aboard a large houseboat on the River Thames at Putney on 18th September, which was reported in Mandrake in the Daily Telegraph. On October 14th I was on a panel of local authors discussing the Booker Shortlist at an event organised by Waterstones at Bridport Arts Centre.